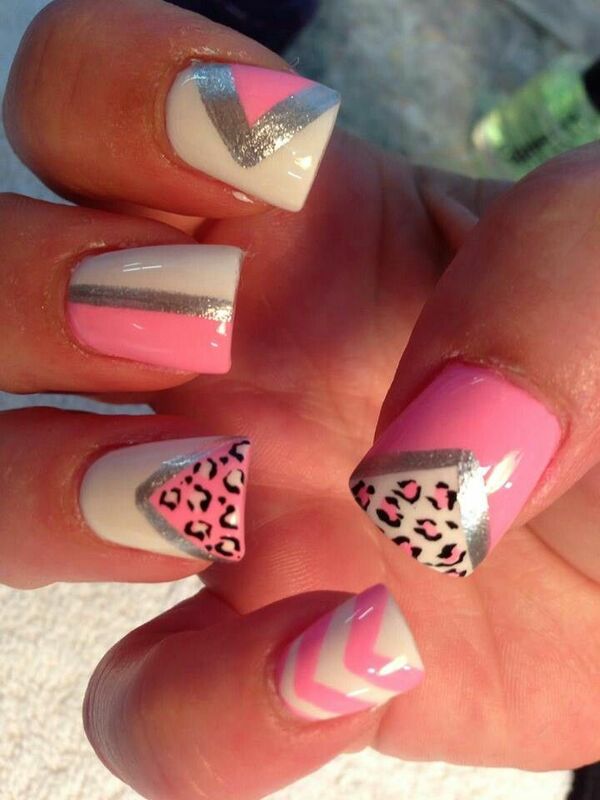 Hi Fashionistas! 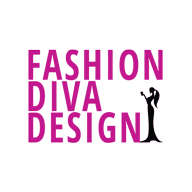 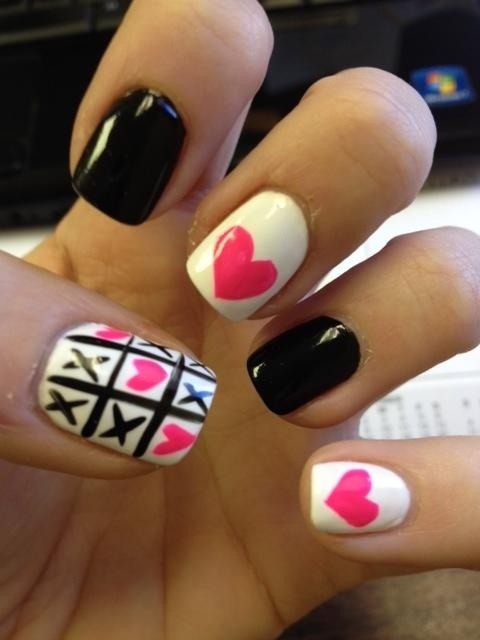 Are you ready to sit down and do some amazing design on your nails? 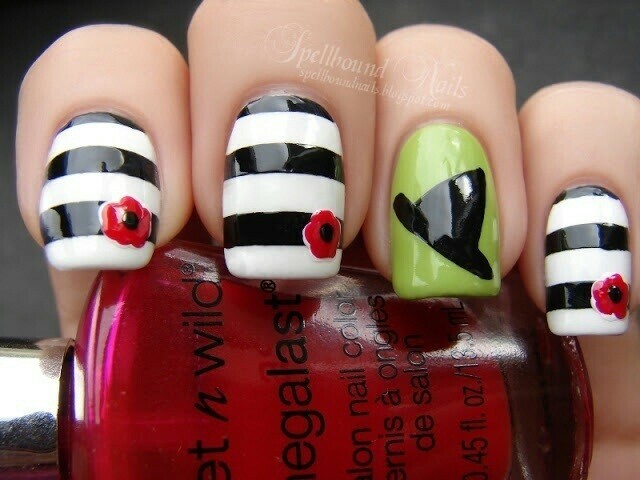 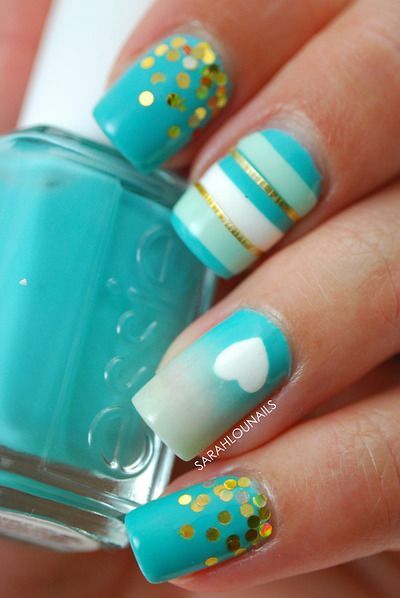 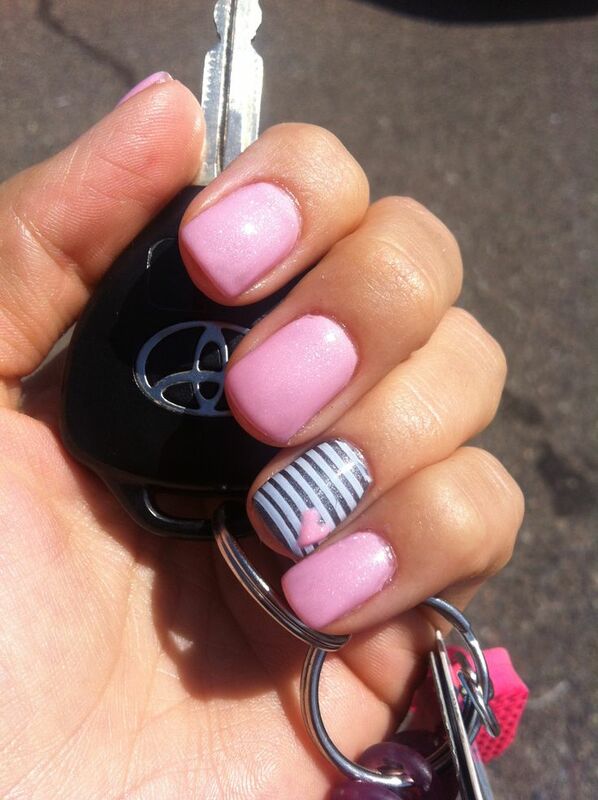 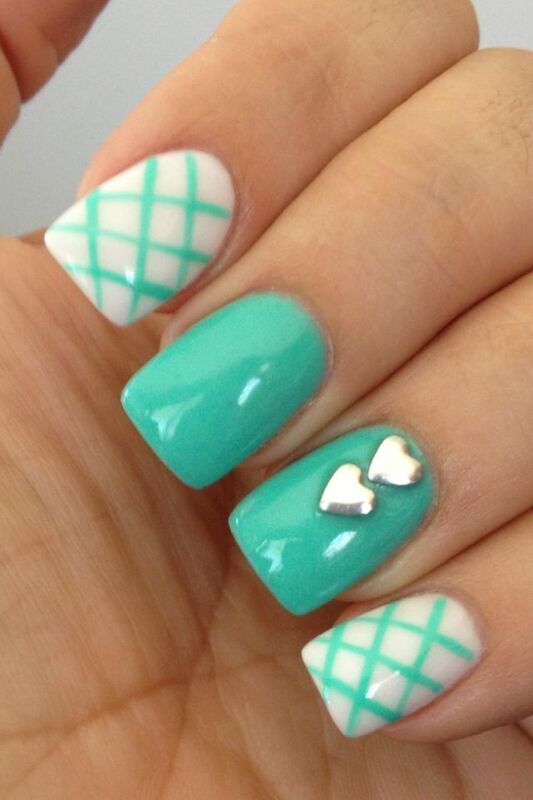 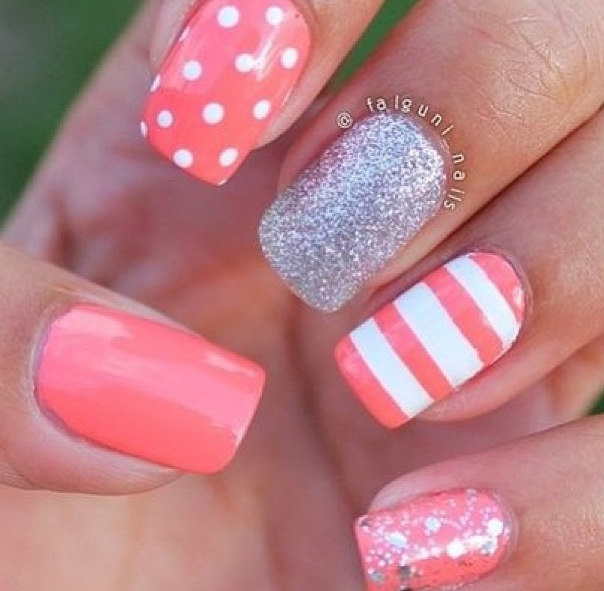 In this post you can see adorable nail art, that will make your nails pretty and cute. 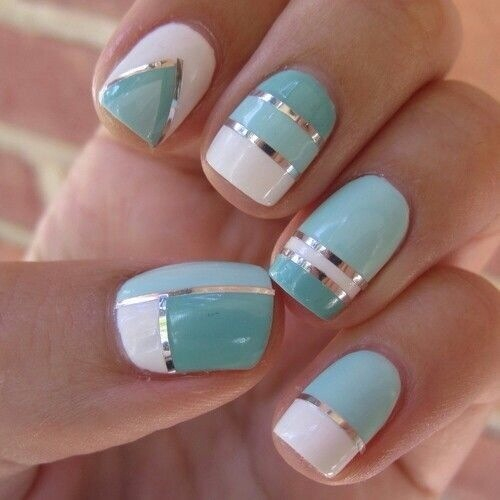 Take a look at the photos below, and find your inspiration for your next manicure. 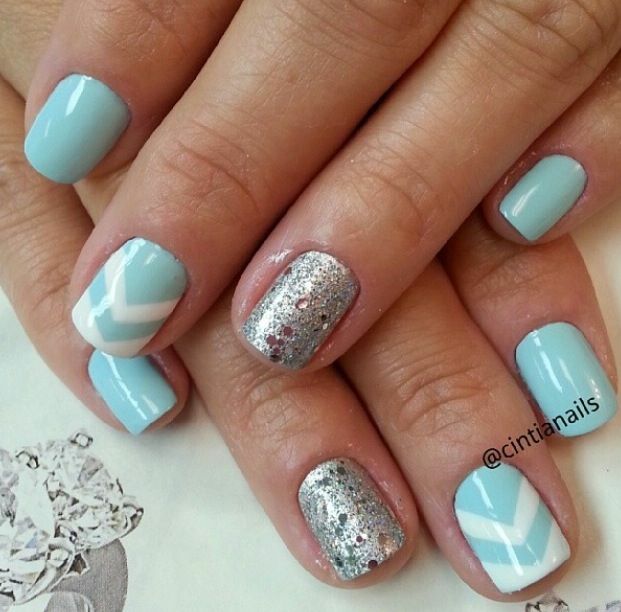 Get a glamorous look since these nail designs offer you an intense shine. 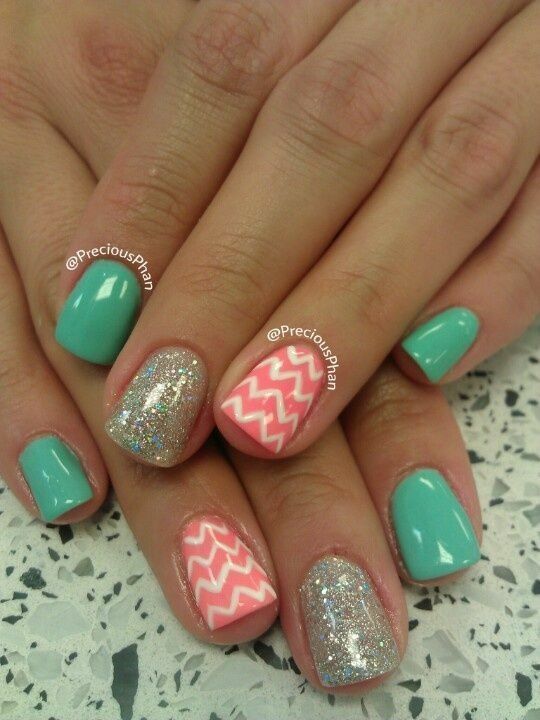 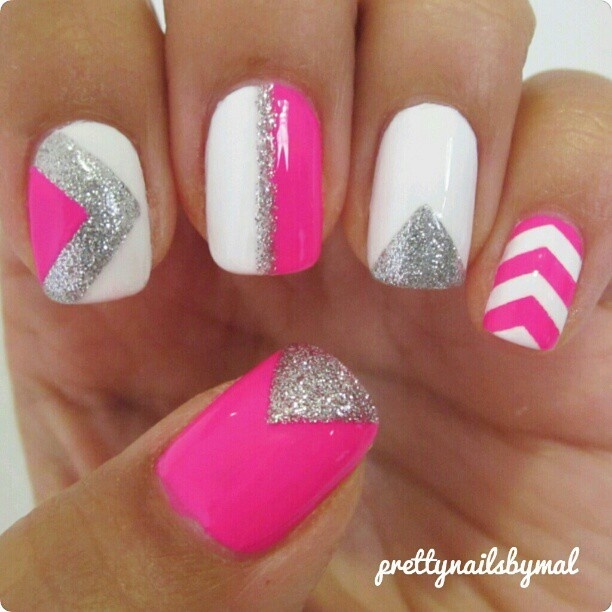 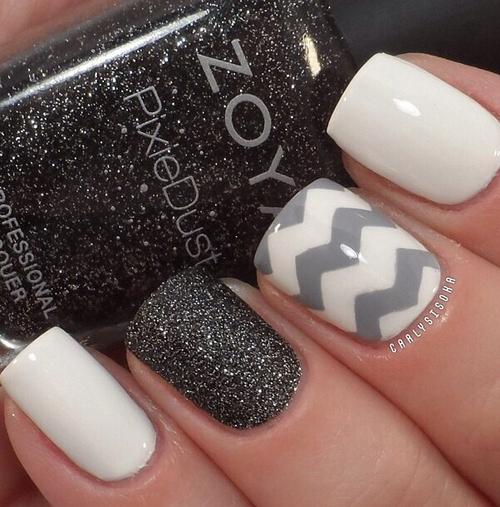 For more nail arts browse our previous posts and you’ll find many designs that you’ll like.